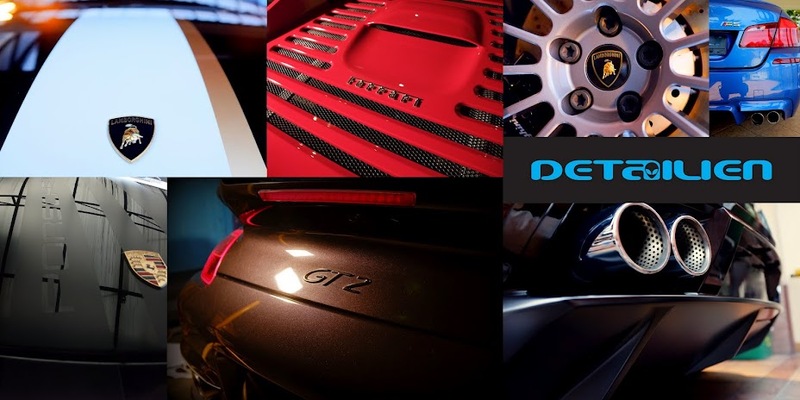 detailien.com- Optimum Car Care Malaysia: Another ONR review. Came across another great ONR review. Great tips on how to use ONR to clean a dirty car without causing swirls. FINAL OBSERVATIONS1) The Optimum NRWS is a good way to clean your car and greatly reduce the amount of water waste. I barely used 1 gallon of solution through spraying and washing. 2) This method is great for those who live in an apartment complex and do not have access to a hose or open area for washing. This also applies for those who have to battle snowy winters and roads caked with salt. 3) This is another option for those who have OCD when it comes to keeping your car clean and the weather is not cooperating. That is me. 4) My car looks great with no added swirls or scratches!